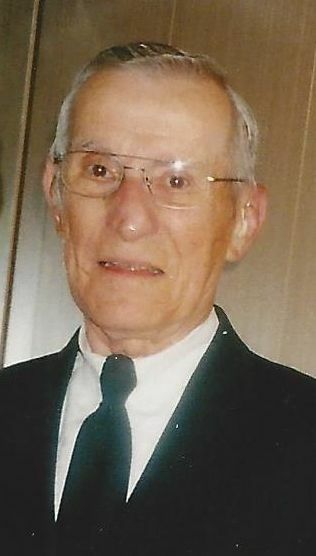 Obituary for Leon T. Grendzinski | Peterson Kraemer Funeral Homes & Crematory Inc. The Funeral Mass will be celebrated at 11:00 a.m. Thursday, February 14th, 2019 at the Church of St. Anne, Wausau. Father Thomas Linder will preside. Entombment will be in Memorial Chapel Mausoleum, Restlawn Memorial Park, Wausau. Friends may call on Wednesday from 4:00 p.m. until 8:00 p.m. at the Peterson/Kraemer Funeral Home, 1302 Sixth Street and again on Thursday from 10:00 a.m. until the time of services at the church. There will be a parish rosary service at 7:30 p.m. Wednesday evening at the Sixth Street funeral home. Online condolences may be expressed at www.petersonkraemer.com.